Tania Vaughan: How many words? 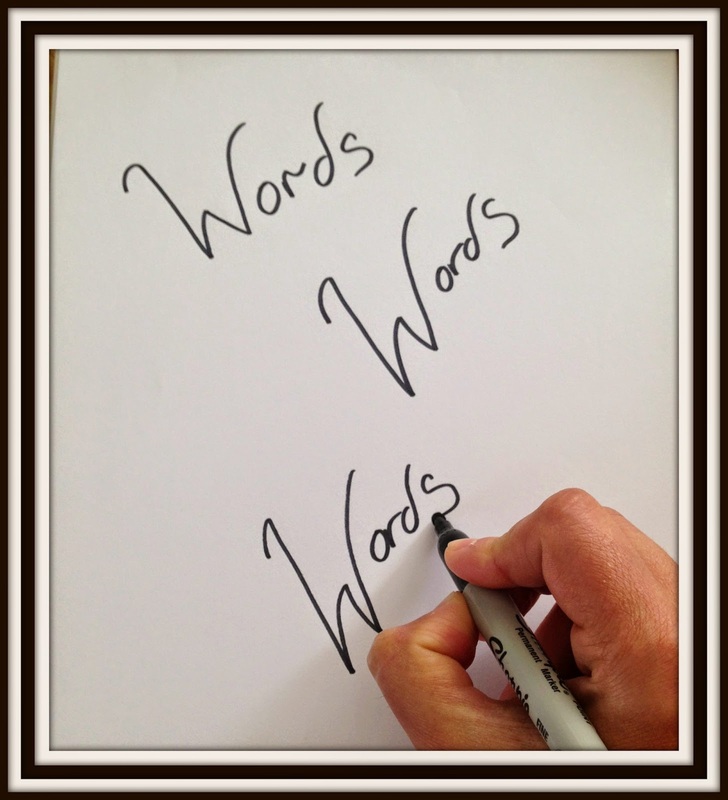 Today I am guest posting on the Association of Christian Writers site about the importance of the words we use. It seems that everything I write these days has a word count. Books, articles, blog posts and even tweets have a limit or recommended number of words. The AMP version expands on what Jesus means by heaping up phrases and other translations use the words “babbling” (NIV) and “meaningless repetition” (NASB).